Nurses interested in furthering their education in Florida have a total 70 four year colleges in Florida and 29 community colleges from which to choose. There are 11 universities in the state university system most notably University of Florida, Florida State University, University of Central Florida and the University of South Florida. Twenty-six colleges offer nursing programs, some of which are 2 year institutions. There are 12 four year universities or colleges that offer a Master of Science Nursing Degree. 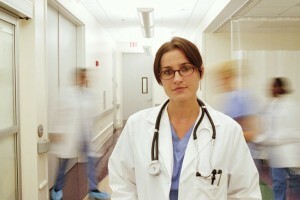 The University of Florida is one of the highest rated nursing schools in the US. Other top rated graduate programs are University of Miami, and the University of Central Florida, University of North Florida, University of South Florida and Barry College, which also offer Doctor of Nursing Practice.